Nothing warms my heart more than seeing children explore nature. 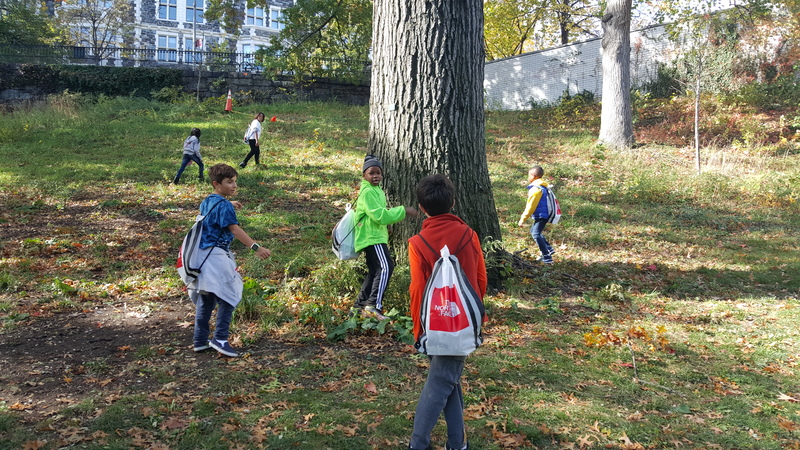 This week, I was honored to attend the launch event for the Every Kid in a Park initiative in New York City at Hamilton Grange National Memorial in Harlem. 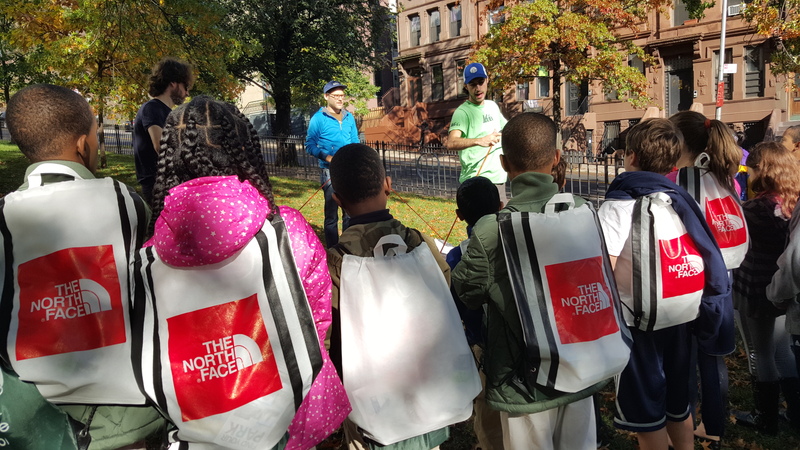 At the Grange, nearly 200 fourth-graders received passes for free entry to our nation’s public lands, waters and shores. The passes, which also extend to the students’ families are part of President Obama’s program to inspire a new generation to get outside and become stewards of our nation’s cultural and natural heritage. 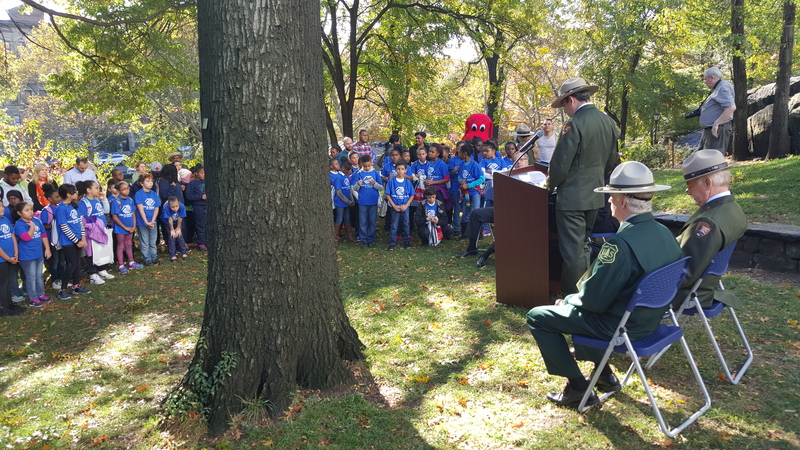 National Park Service Director Jonathan B. Jarvis, US Forest Service Chief Thomas L. Tidwell, Boys and Girls Clubs of Harlem Executive Director Dominique R. Jones, and others opened the event with some remarks about the significance of the Every Kid in a Park program. 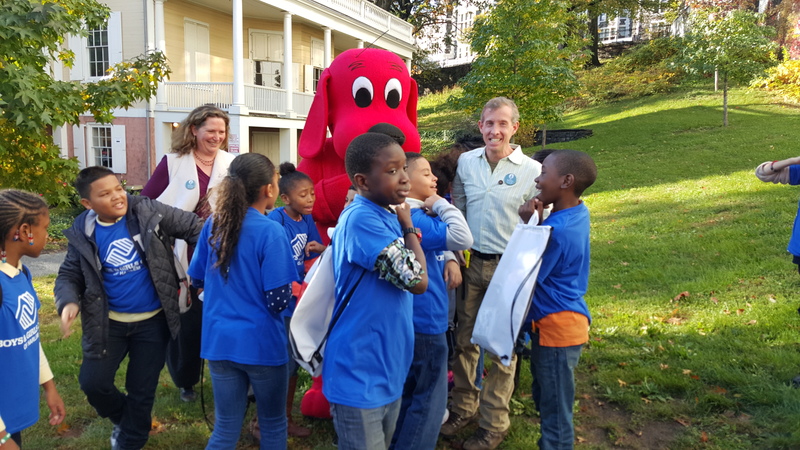 Clifford the Big Red Dog was on hand to bring smiles to the faces of the kids and help Scholastic make an announcement about new educational materials to support fourth grade classrooms across the country in getting students outdoors. Sierra Club’s New York City Inspiring Connections Outdoors volunteer leaders Craig Meisner and Patricia Ensworth joined me at the park to volunteer. When the kids arrived early, Craig sprung into action and kept them entertained with his Outings leader bag of tricks. Then Clifford arrived and stole the show. The Outdoors Alliance for Kids (OAK), co-founded by the Sierra Club, showed up in force to provide nature-based activities for the kids. 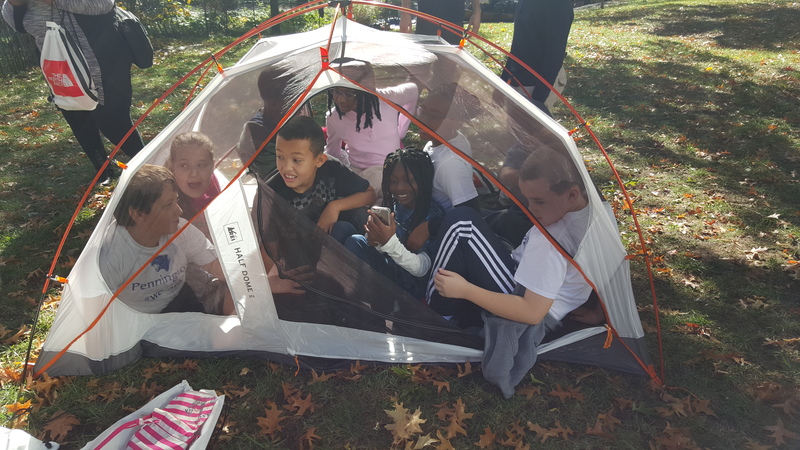 REI taught the kids how to pitch a tent. And the kids taught REI just how many fourth graders can fit in their Half Dome. 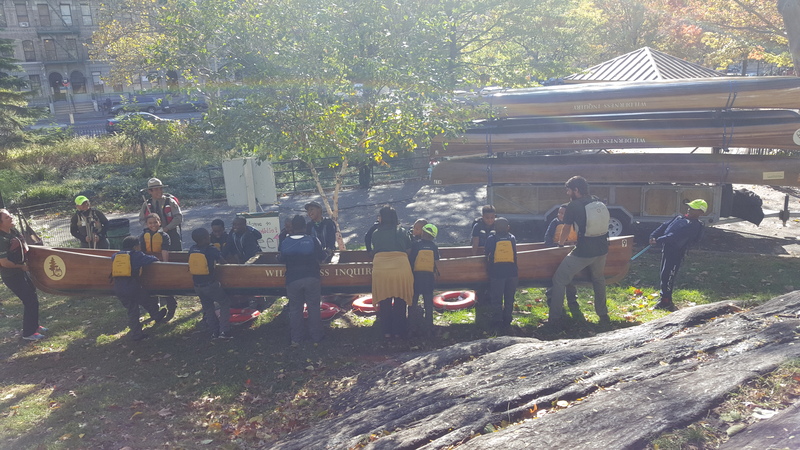 The NYC launch event was one of several happening across the country to inspire kids, especially those with limited opportunities to connect with nature, to visit our nation’s public lands. To realize President Obama’s ambitious vision to get all fourth graders in America outdoors, it’s going to take all of us. I am honored to support this effort and proud of all of our partners who time after time show up for our kids.